Home > Hart > Legal Education & the Legal Profession > What About Law? Most young people considering studying law, or pursuing a legal career, have very little idea of what learning law involves and how universities teach law to their students. 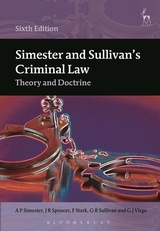 The new edition of this book, which proved very popular when first published in 2007, provides a 'taster' for the study of law; a short, accessible presentation of law as an academic subject, designed to help 17- and 18-year old students and others decide whether law is the right choice for them as a university subject, or, if they have already made the choice, what to expect when they start their law degree. It helps answer the question 'what should I study at university?' and counters the perception that law is a dry, dull subject. What About Law? shows how the study of law can be fun, intellectually stimulating, challenging and of direct relevance to students. 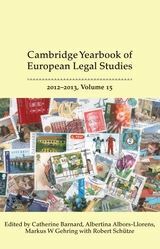 Using a case study approach, the book introduces prospective law students to the legal system, as well as to legal reasoning, critical thinking and argument. 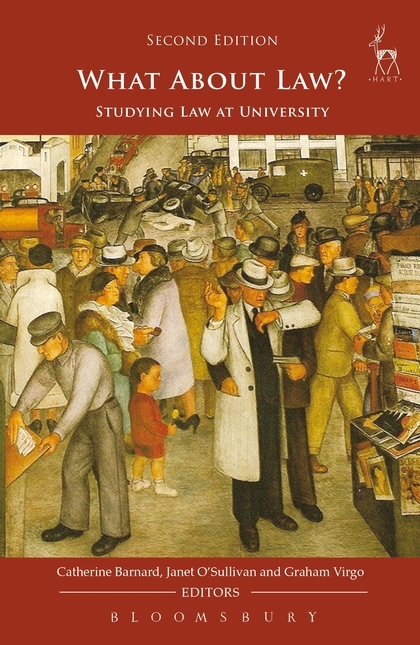 This is a book that should be in the library of every school with a sixth form, every college and every university, and it is one that any student about to embark on the study of law should read before they commence their legal studies. 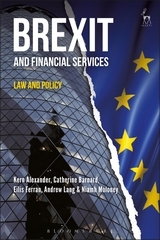 All of the authors have long experience in teaching law at Cambridge and elsewhere and all have also been involved, at various times, in advising prospective law students at open days and admissions conferences. 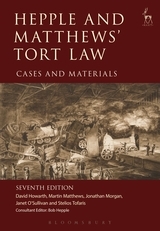 Listed as one of the 'Six of the best law books' that a future law student should read by the Guardian Law Online, 8th August 2012. 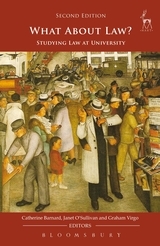 “The enthusiasm of the authors for the academic study of their subject is infectious, and this energetic little book should give those musing about a law degree a better insight into whether to study law at university than any amount of work experience in a lawyer's office, which after all, is not the inevitable outcome of a law degree, any more than it necessitates one.” – Cherry James, Web Journal of Current Legal Issues. Janet O'Sullivan, Fellow of Selwyn College and Senior Lecturer in Law, University of Cambridge.